An important part of our complete book commentary series has been to provide an Author’s Rendering appendix, based on the public domain 1901 American Standard Version, incorporating various renderings and translations proposed. 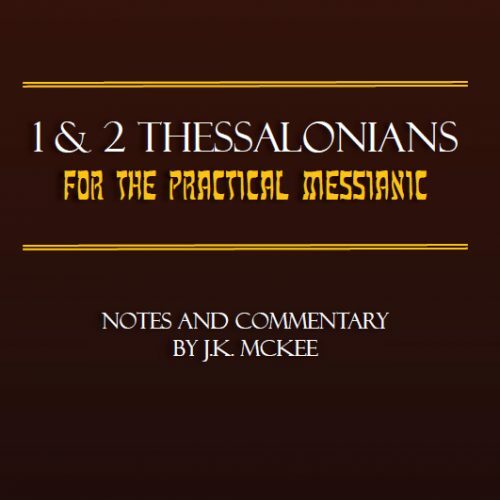 The Apostolic Scriptures Practical Messianic Edition takes this a step further, and incorporates various other renderings and translations proposed, from an entire selection of Outreach Israel Ministries and Messianic Apologetics materials, from both completed Practical Messianic commentaries and the remainder of the New Testament for which we have planned future volumes. Today’s broad Messianic community has some significant struggles with the Apostolic Scriptures or New Testament. This has been one of the major causes for Messianic Apologetics starting the for the Practical Messianic commentary series, and why we continue to add new volumes to it. There have been a number of useful and beneficial Messianic editions of the Apostolic Scriptures produced, notably including the Jewish New Testament and Tree of Life—Messianic Family Bible, both intended for congregational reading and private study. 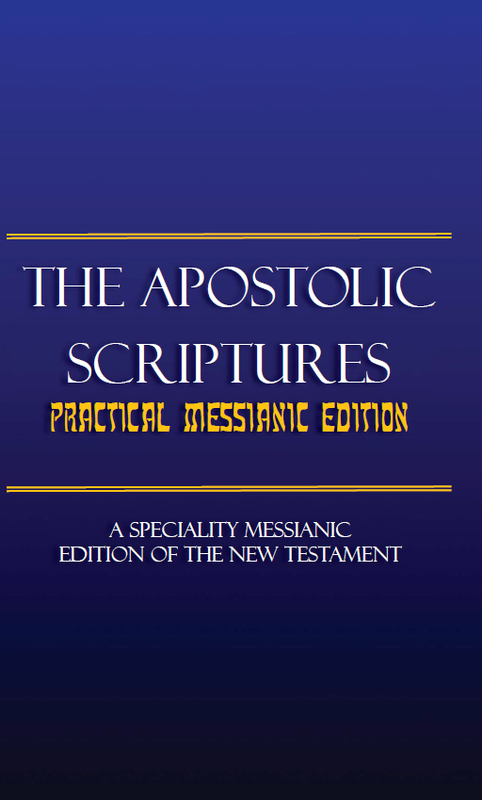 The Apostolic Scriptures Practical Messianic Edition is a little different in that it is rooted within the research and conclusions defended in the Messianic Apologetics Practical Messianic commentary series, and other titles, such as The New Testament Validates Torah and various volumes of the Messianic Helper series. 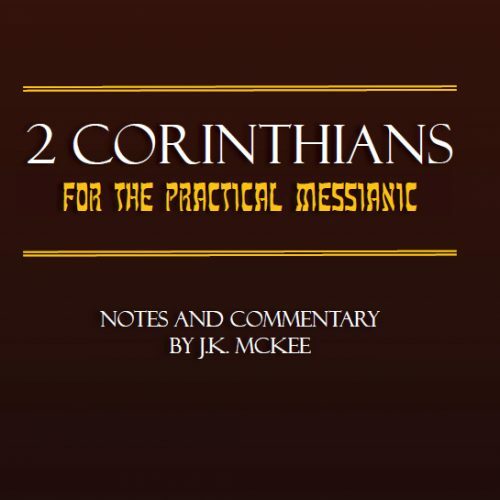 Unlike Messianic editions of the Apostolic Scriptures which might not explain the specifics of various controversial renderings, translation notes have been provided. 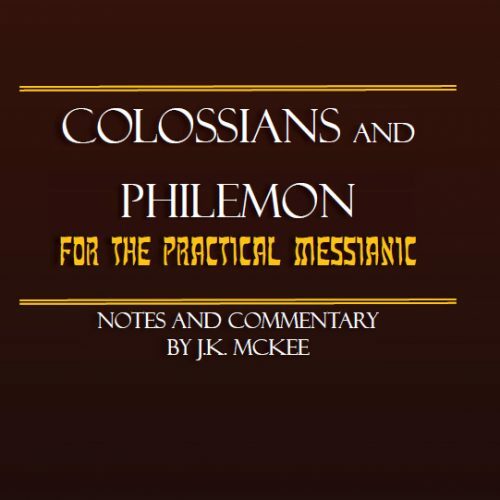 There are renderings present in the PME which you are not likely to see in any other Messianic version, although they are taken from various proposals made in contemporary Biblical Studies. 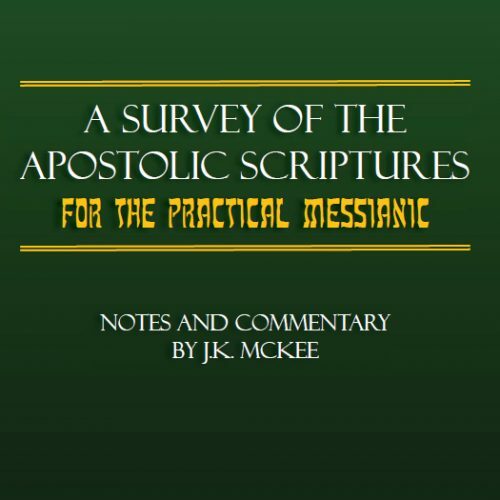 The Apostolic Scriptures Practical Messianic Edition or PME should prove to be a welcome volume within the Messianic Apologetics library of for the Practical Messianic commentaries. The PME will give readers a specialty edition of the New Testament that they should appreciate in their Bible reading and personal reflections.